It has been reported that this game can’t be installed on Windows 10 computers and that there are issues with black screen, along with other visual problems, so let’s try to fix some of these issues. Before we start, make sure that all your drivers are up to date, because updating your drivers fixes some of the issues with this game. We recommend this third-party tool (100% safe and tested by us) to automatically download all the outdated drivers on your PC. In addition, make sure that your Windows 10 is up to date, as well. Download Software Licensing System Reset Tool from here. Make sure that you save file to your Desktop. After the download is complete go to your Desktop and run MSKB928080.exe. Accept the license agreement by clicking Yes. Extract the files to C:MicrosoftKB928080 folder. Start Command Prompt as administrator. To do that in the Search bar type Command Prompt and from the list of results right click Command Prompt and select Run as administrator. After doing that close Command Prompt and try installing the game again. In the Search bar type Command Prompt and right click Command Prompt from the list of results. Choose Run as administrator and you should start Command Prompt with administrator privileges. Now log out of your current account and switch to the newly enabled Administrator account. When you log in to the Administrator account try to install Flight Simulator X. Go to the Settings tab on Flight Simulator X home page. Click the Customize button at the bottom. Check the Anti-Aliasing option and save the changes. Find the Flight Simulator X shortcut and right click it. Check Run this program in compatibility mode for and choose Windows 8 from the menu. Click Apply and OK to save the changes and try running the game again. Start Steam and log in to your account. Go to the Library tab and locate Flight Simulator X. When Properties window opens go to Local tab. When Steam finishes verification of your game files, restart Steam and try running Flight Simulator X again. Microsoft Flight Simulator X requires DirectX 9 in order to run, so make sure that you download it and install it from here. Some users claim that running Flight Simulator X in window mode fixes certain video issues, so let’s try running the game in windowed mode. To switch to windowed mode just press Alt + Enter while running the game and it should switch to borderless window mode. Go to the C:Program files (x86)SteamSteamAppsCommonFSX and delete the FSX folder, or just move it to a different location. Now open Steam and go to your Library. Find Flight Simulator X and right click it. Choose Properties and go to the Local tab. 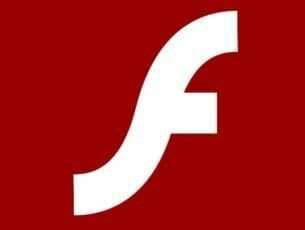 Click Verify Integrity of Games Cache. This will redownload and reinstall Flight Simulator X on your computer. Flight Simulator X requires Microsoft Visual C++ 2005 Redistributable Packages in order to run properly, and fortunately for you, these packages are located in the game installation directory. 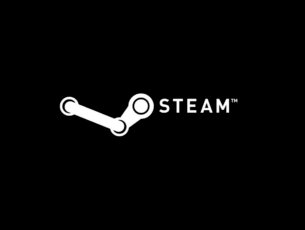 Go to [your drive]SteamsteamappscommonFSX_CommonRedistvcredist2005 folder. You should find vcredist_x64.exe and vcredist_x86.exe files in it. After you have installed both files restart your computer and try running Flight Simulator X again. If this doesn’t work for you, try downloading Visual C++ 2005 Redistributable Packages from here and here. After you’ve installed them both restart your computer and try running the game again. Go to Settings > Display Settings. Choose Customize > Graphic Tab and check Preview DirectX 10. Now try running the game again. Open the .zip file and move the uiautomationcore.dll to the game installation directory. If you’re not using Steam version of the game the default directory should be /program files (x86)/Microsoft Games/Flight Simulator X/. If you still have issues with one of your .dlls, we recommend you to download this tool to fix various PC problems, such as missing or corrupted .dlls, file loss, malware and hardware failure. That would be all. 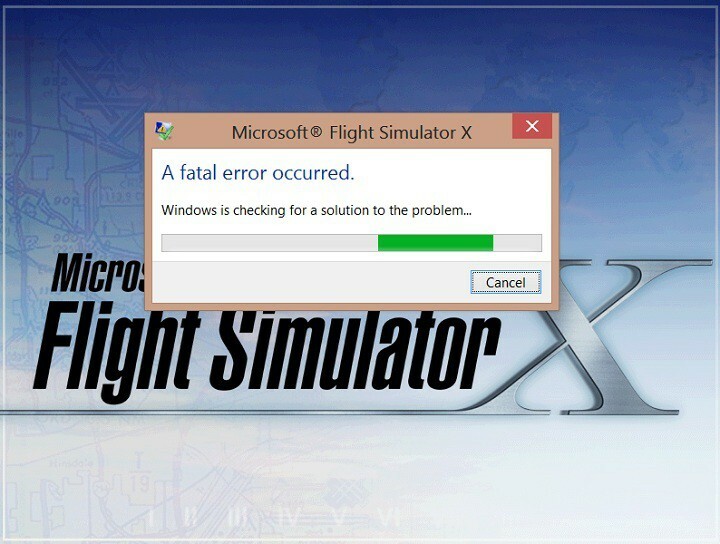 We hope this article helped you to solve your problems with Flight Simulator X in Windows 10. If you have any comments, or questions, just reach the comments section, below.